Blog Is it the Governments Job to Tackle Obesity? 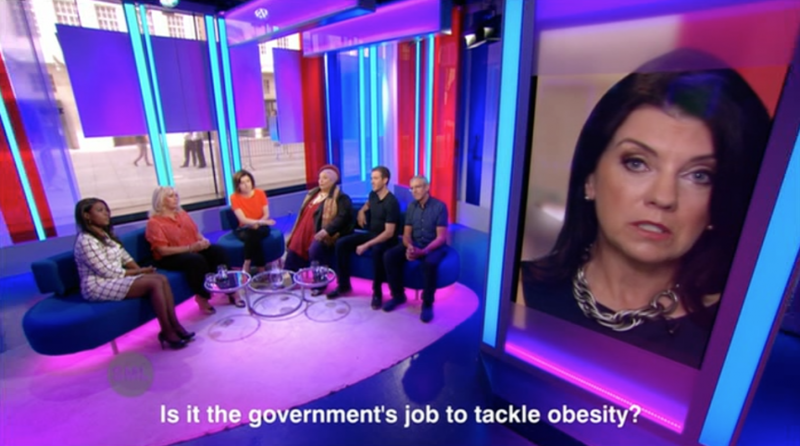 Is it the Governments Job to Tackle Obesity? For those of you who have followed my blog and other videos you will know the message, however it is so important I urge everyone to watch and take action if their lifestyle is taking toll on their health.